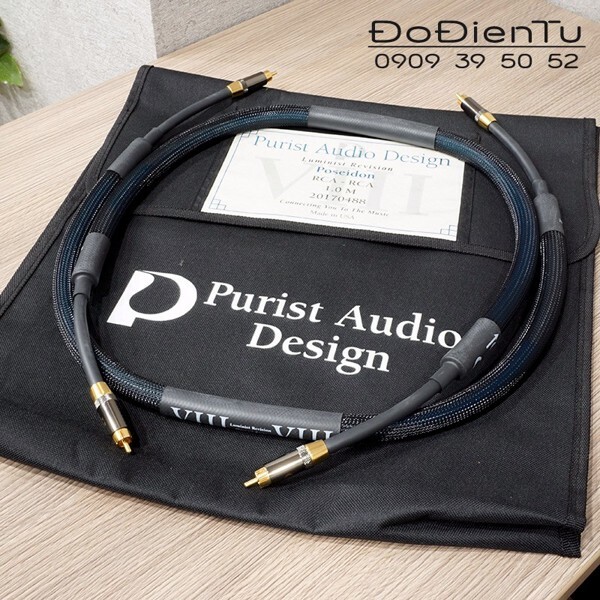 Purist Audio Design is proud to introduce the first fluid-shielded cable in the Luminist Revision, the Poseidon! We carefully chose the core conductors for this line after countless hours of listening to determine what would work best with the fluid to deliver the sound audiophiles are looking for. The Poseidon gives a very warm sound with a sweet top end, a detailed midrange, and a rounded controlled bottom end. It brings the music more forward. Sit back close your eyes and let the music sweep you away! The Poseidon line is offered is RCA interconnect and Balanced interconnect. 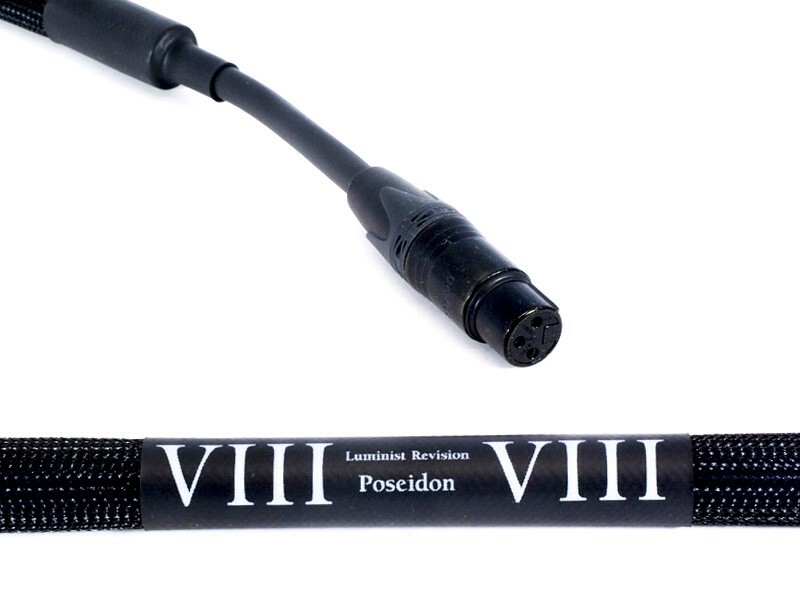 All Poseidon cables come packaged in a handsome soft case.